Discover the power of 24/7 live web chat for your business with the help of Amundson & Amundson! 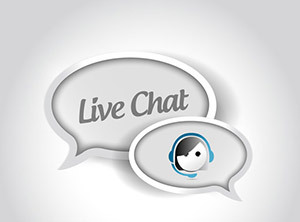 Never miss an opportunity to interact with your customers by adding a live website chat button on your homepage. We are able to monitor and service your online chatting, ensuring your customer service hits the mark every time. Set yourself ahead of your competition by offering an instant online chat service for your customers. With Amundson & Amundson, it’s easy to maintain constant contact with your clients through live website chat and online communication services. Offer around-the-clock support through live website chat, an online help desk, servicing enquiries and more to customers from around the globe. There’s never been an easier way to engage with your customers – and you can have it all without lifting a finger! 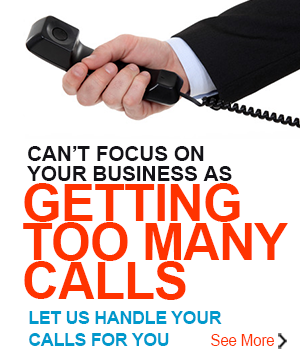 Ensure you are capturing every aspect of your target market through offering a complete online communication solution. Amundson & Amundson guarantee your customers will receive quality responses online, maintaining your company protocols and identity across the board.